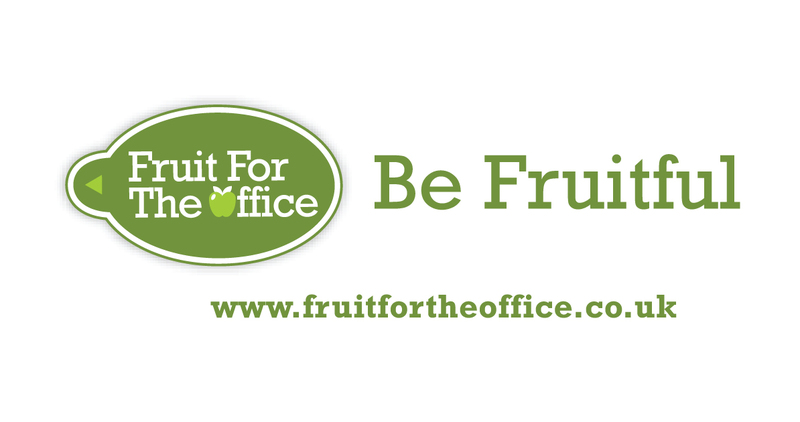 The key to our retail branding work for Fruit for the Office was to keep it as fresh looking as their produce. 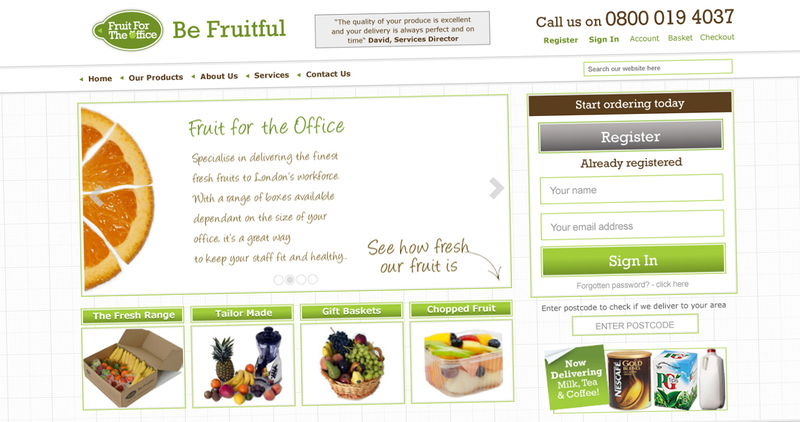 Fruit for the Office were the first, and still, the best delivery service in London. 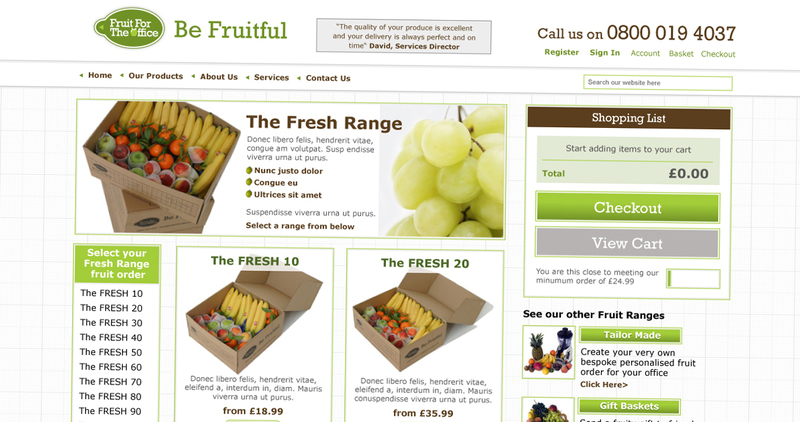 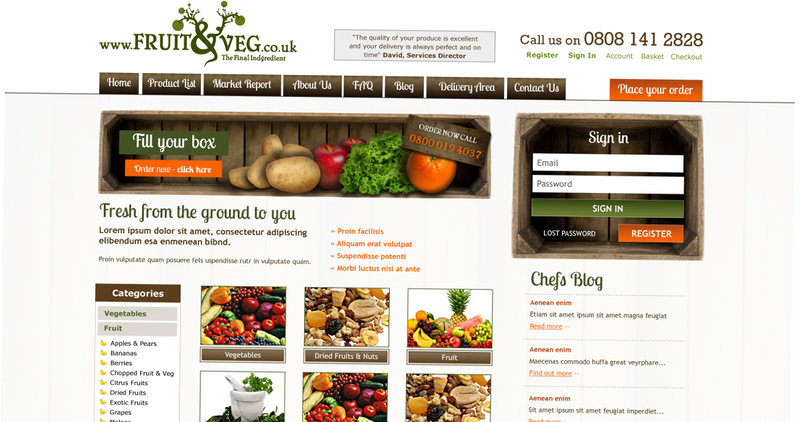 Having worked with the team on other projects including luxury travel experts, Winged Boots, and Ocean Florida, The Island developed the brand for Fruit for the Office, as well as designing the website, email campaigns and livery.